If you’re looking at both the 2019 Acura MDX and the 2019 Audi Q7, it can seem like a challenge to pick between the two. That said, one of these luxury SUVs offer more affordable pricing, better fuel economy, and more technology features. Compare the MDX vs. Q7 to see which SUV is the best fit for your Golden-area driving. 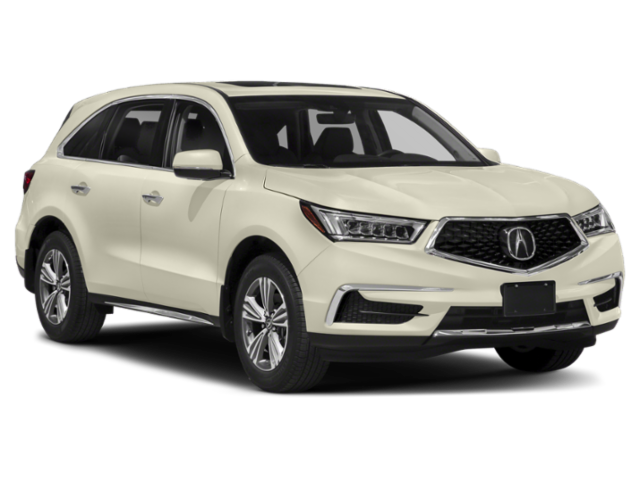 The 2019 Acura MDX has a starting price of $44,300 MSRP*, while the 2019 Audi Q7 has a higher starting price of $53,550 MSRP. 2019 Acura MDX: The Acura SUV features a 290-hp 3.5L V6 engine paired with a nine-speed automatic transmission, and it gets an EPA-estimated 20 mpg/city** and 27 mpg/highway**. 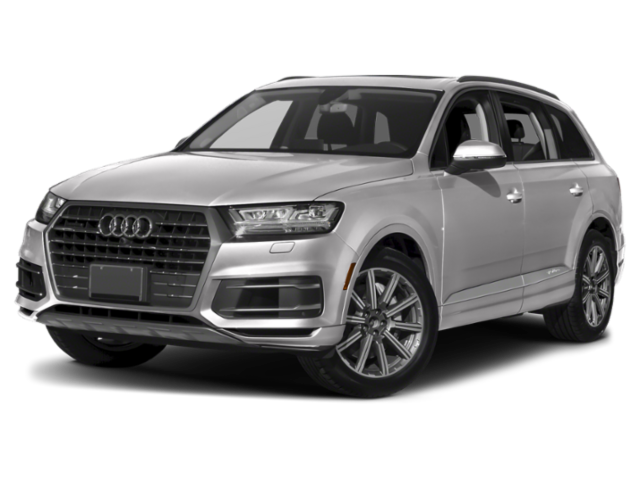 2019 Audi Q7: The Audi SUV features a 248-hp 2.0L four-cylinder engine paired with an eight-speed automatic transmission, and it gets an EPA-estimated 19 mpg/city and 25 mpg/highway. The driver assistance package from Audi is available, but you have to upgrade to get it. When you compare the Acura MDX vs. Audi Q7, it’s clear that the MDX offers a more powerful engine, but it also has more fuel efficiency. It also offers more in terms of standard safety, and all of this comes at a more affordable starting price than the Audi Q7. You can also compare the MDX vs. Audi Q5 or BMW X5. If you want to experience all this and more for yourself, stop by our showroom in Boulder and take the Acura MDX for a test drive. Contact us with any questions before your visit. **Based on 2019 EPA mileage ratings. Use for comparison purposes only. Your actual mileage will vary, depending on how you drive and maintain your vehicle, driving conditions, battery pack age/condition (hybrid only) and other factors.